Posted on 2012/06/22 by moroi. 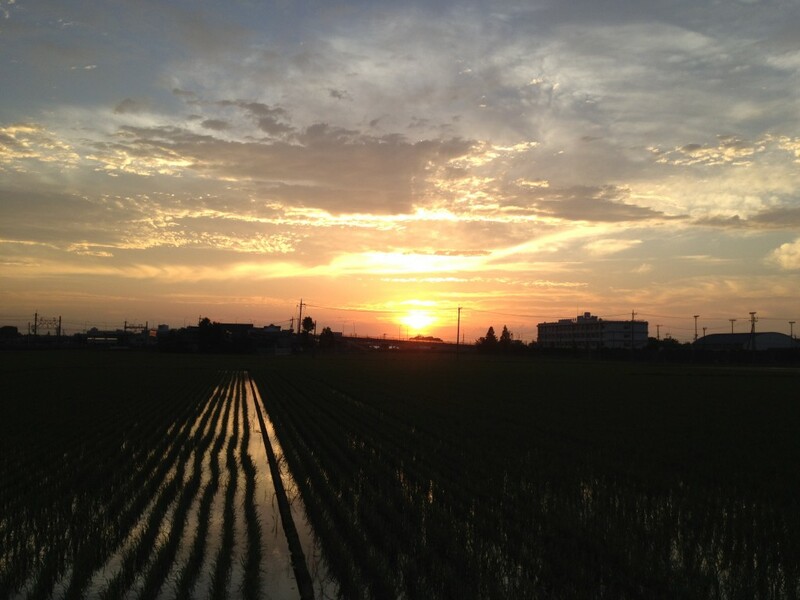 This entry was posted in 素晴らしい風景. Bookmark the permalink.